These Trichocereus andalgalensis seeds are fresh in stock and from a private grower from Australia. The seeds are open pollinated hybrid seeds with an excellent viability and great parentage. 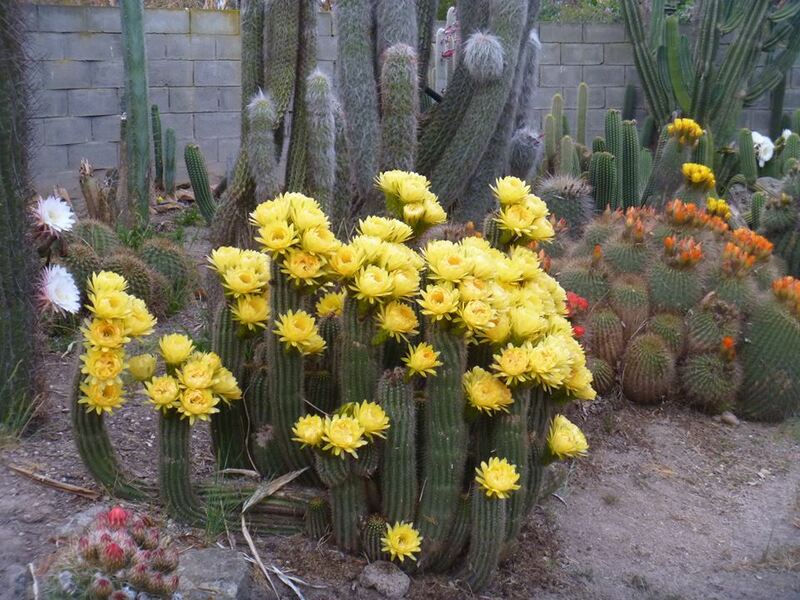 This hybrid is also known as Trichocereus huascha Yellow. There only are a few hundred seeds in stock and this is a one time thing.